The revolutionary progression from Doom. It had an amazing 3D engine for its time, with real 3D (no bitmaps, everything consisted of polygons) and some 3D physics. It started a real hype on the genre, many great games followed it. 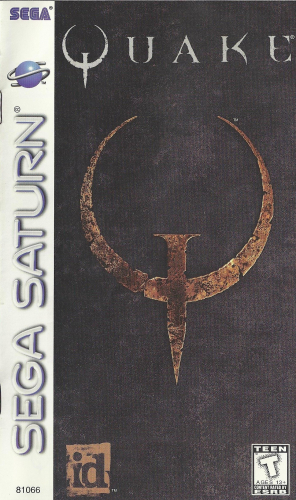 Quake also had a story in single player mode, but that's not important. All you have to do is run and shoot!